In order to enroll, your email address must be already on file in your NRMC health record. For added convenience, utilize the MEDITECH MHealth app for your smartphone or mobile device to access your NRMC health record. MHealth is a free app available for download through the Apple App Store and Google Play. MHealth will provide you with secure, convenient access to your health information. First time log-ins must complete the registration from a web browser (computer recommended) before logging into the MHealth app. 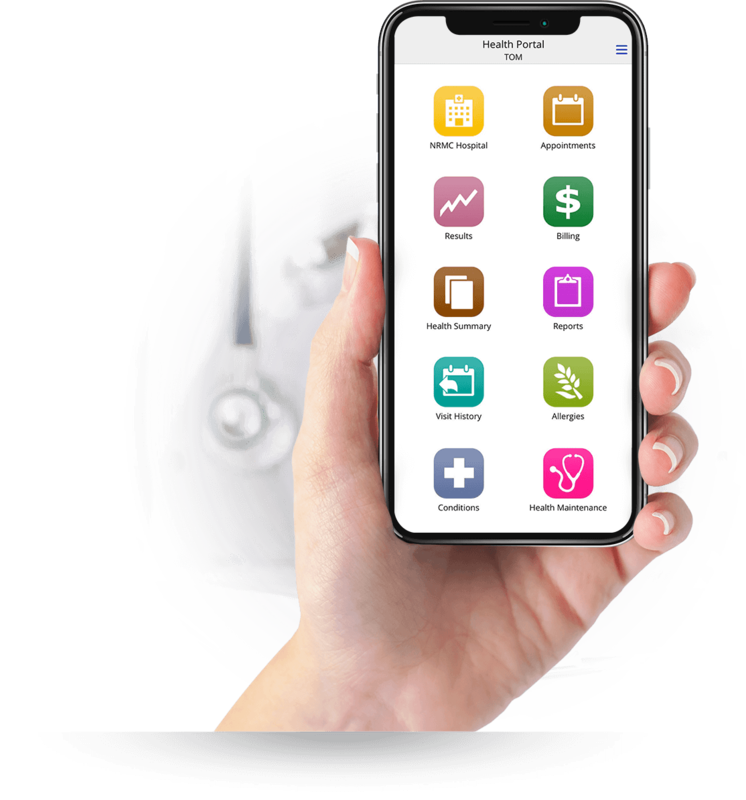 Then simply download and open the app, allow MHealth to access your location, choose the Natchitoches Regional Medical Center Patient Portal from the list shown, and enter your Logon ID and Password.